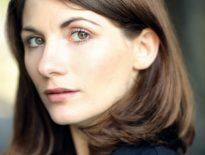 New casting has been announced for A Discovery of Witches, the forthcoming Sky One drama being made by Bad Wolf productions, and will be of interest to Doctor Who fans. 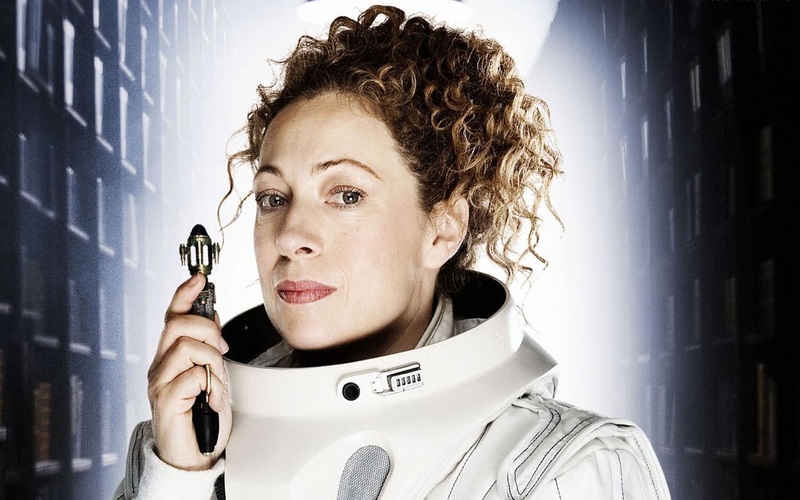 Alex Kingston, River Song in numerous episodes, and Lindsay Duncan, who played Adelaide Brooke in The Waters of Mars, are both joining the cast. 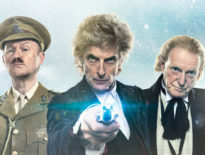 They will, therefore, be reuniting with Julie Gardner, the producer in the Russell T Davies era who established the new production company with Jane Tranter, ex-BBC controller of drama who was one of the key figures in the decision to resurrect Doctor Who. The series is based on the novels of Deborah Harkness and centres on a modern-day witch (to be played by Teresa Palmer) who discovers an ancient manuscript at Oxford University’s Bodleain Library. As we all know, ancient manuscripts can only lead to trouble for all concerned – expect vampires, daemons, and other supernatural creatures. Matthew is driven to solve the looming threat of the creatures’ decline and extinction, but their unlikely alliance to find the book before it falls into the wrong hands – and their deepening relationship – threatens to violate age-old taboos and shake the fragile peace that exists between the species. The cast also includes Louise Brealey (Sherlock), Owen Teale (Torchwood), and Sophia Myles (The Girl in the Fireplace). Filming is underway in Wales, with an air date on Sky One expected in 2018.